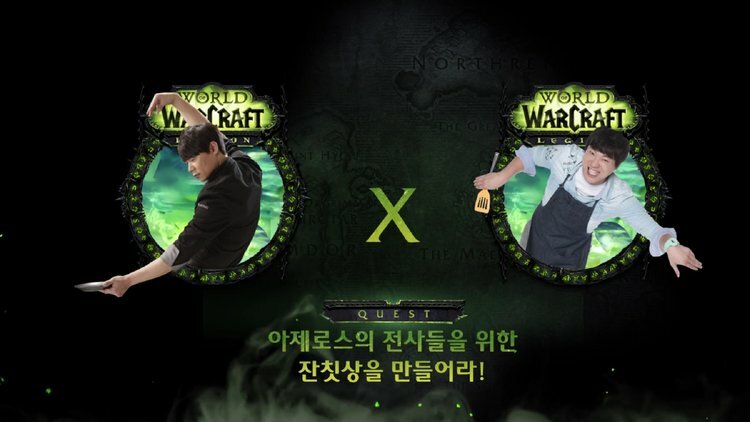 A World Of Warcraft themed cooking show will make it’s debut tonight in South Korea. Kotaku reports that “WoW! Recipe? The Meal Is Ready” will feature celebrity chef Choi Hyun-seok and other WoW players as they create dishes inspired by the series as well as talk about their adventures in-game. Check out a short promo for the series below!